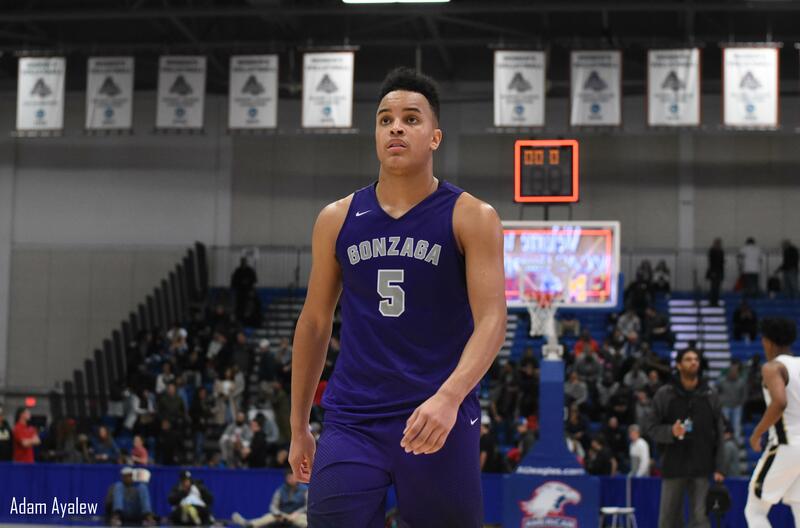 Gonzaga finds itself in the national conversation once again this year with another team stacked with high-level prospects. Head coach Steve Turner has had his fair share of talent in his years at Gonzaga and his team this year could make a run at winning the WCAC Championship. They are highlighted with their core group of juniors in Chuck Harris, Terrance Williams, and Myles Stute. All three of these prospects are regarded as high major recruits and deservingly so. Seniors Anwar Gill and Josh Watts are both impressive athletes that Coach Turner will look to in clutch moments. It’s always good to have upperclassmen to rely on and Steve Turner definitely has that with these five players. It’s not easy to pick a star out of this group, but if you were to pick one it would be class of 2020 forward Terrance Williams. He is just a junior, but plays years ahead of his age. He has a high basketball I.Q. and finds a way to score. He showed this and more on this year’s Peach Jam Championship team, Team Takeover. He also shows a good balance of knowing when to get his own buckets and when to be unselfish and play within the flow of the offense. Williams is as consistent as they come and is vital to Gonzaga’s success this season. Gonzaga has a strong trio of juniors in Chuck Harris, Terrance Williams and Myles Stute along with a tough duo in Anwar Gill and Josh Watts. Harris will run the show for this year’s team and has shown he is more than capable of doing so. Williams and Stute both can play the small forward and power forward, but each gives something different to the team. Williams is able to play more physical while Stute is more of a sharpshooter. Anwar Gill is a big-time competitor who executes very well on the defensive ends. Brown commit Josh Watts has always been someone to count on for Gonzaga with how he consistently makes winning plays. 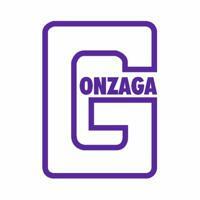 With Head coach Steve Turner running the show Gonzaga is a threat no matter what. Turner has as good of a winning culture as anyone and with a team, this talented Gonzaga can have a very successful season. Their main scoring options in Chuck Harris, Terrance Williams, Myles Stute and Anwar Gill will need to step up. What may be even more important will be the pieces around them in Josh Watts and Malcolm Dread. They will have some great competition ahead of him with the likes of DeMatha Catholic, Paul VI and more on their schedule, but it looks like they are well equipped for what is ahead of them.